WANT TO PLAY SOFTBALL- CONTACT OUR REGISTRAR! 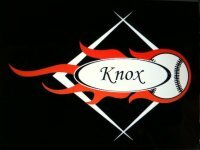 CONGRATULATIONS KNOX OPEN WOMEN'S TEAM!!!!! NO SMOKING AT JUNIOR GAMES!